Loren M. Berry began selling advertising immediately after graduating from high school and entered the telephone directory advertising business in 1909. His dedication to the directory business was based upon hard work, aggressive sales, honesty, credibility, friendliness and fair play. It was the constant application of these tenets that built a successful company, which employed over 2,000 people and handled yellow pages advertising for more than 450 Independent and Bell companies in the U.S. and Canada. He was a past president of ITPA from 1937-1939 and held a life certificate. His civic, community and philanthropic activities were many and a few of the awards he received were Honorary Doctor of Law, Rio Grande College; Newcomen Society Award; Golden Plate Award, American Academy of Achievement; knighted by the Sovereign Order of Saint John of Jerusalem; Horatio Alger Award; and the USITA Distinguished Service Medallion. 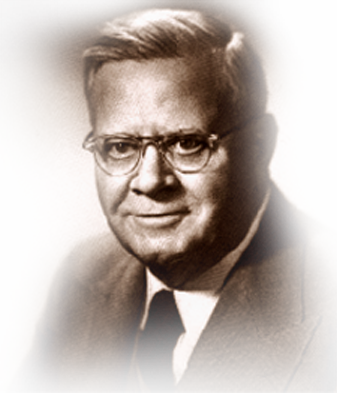 Berry made significant contributions to the growth, development, effectiveness and profitability of the telephone industry. He is recognized as having been a giant of endeavor in the directory publishing business. He died in 1980.